Together, we ensure all students will reach their full potential. 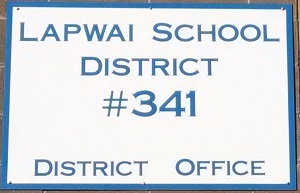 All Trustee terms are for 4 years. The term begins on July 1 of the year in which the particular trustee is up for election. 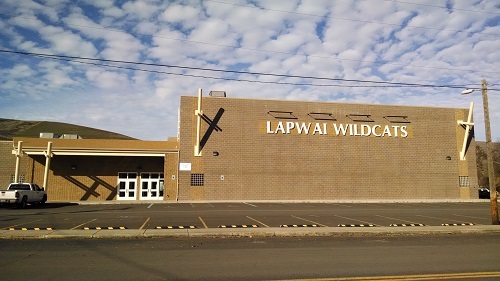 The Lapwai School District has more than 500 students enrolled, therefore Candidates must comply with Campaign Finance Disclosure requirements. Visit the Nez Perce County Clerk's Election Department or call 799-3020 for more information.